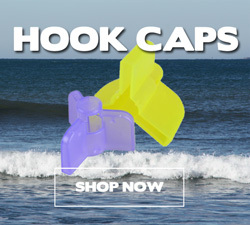 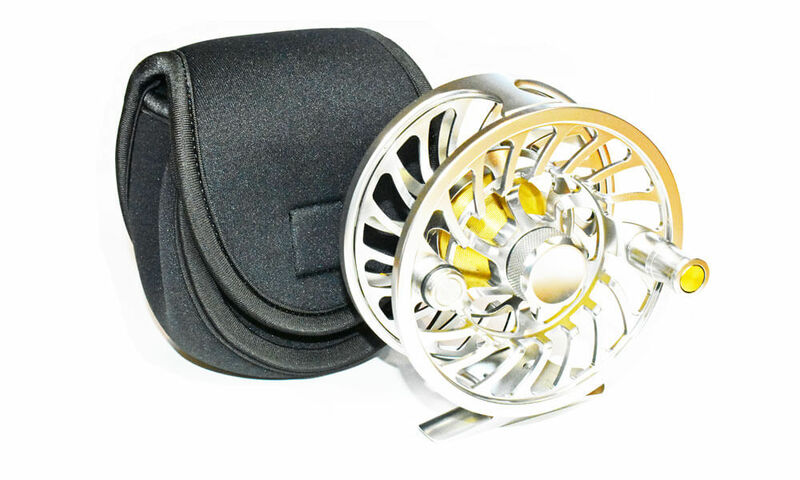 The VM Fly Reels are 100% sealed waterproof which make them ideal for saltwater fly fishing. 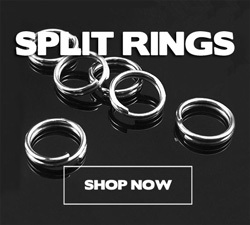 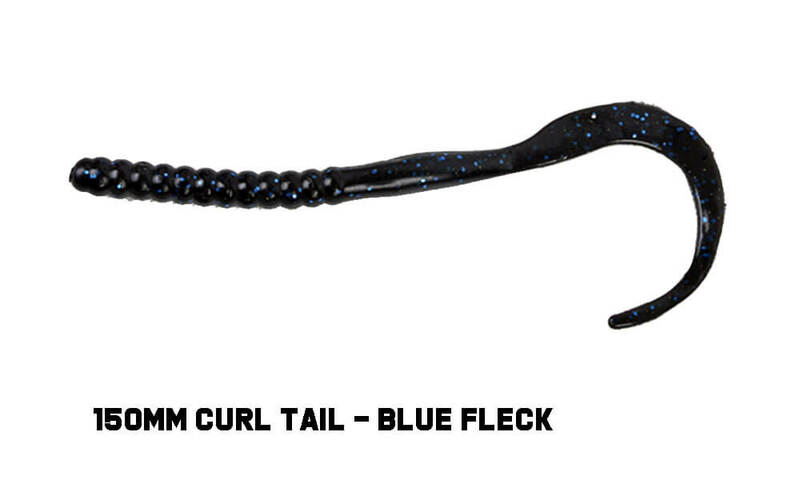 Available in Black or Gunsmoke (VM9/10 in Black only). 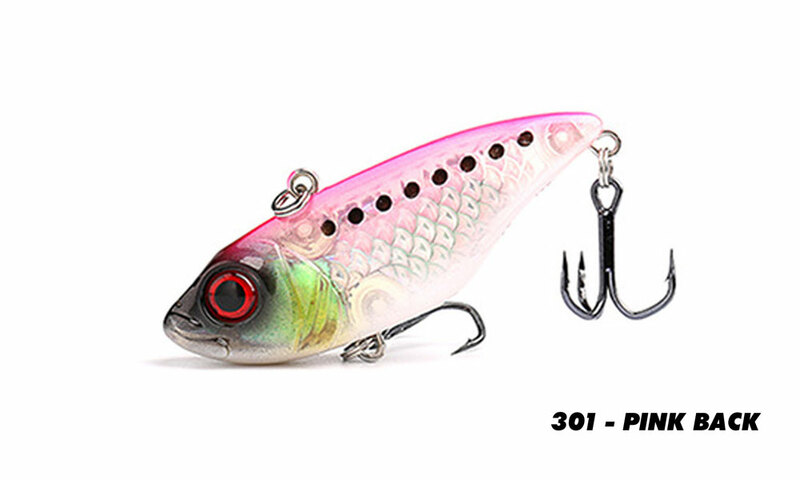 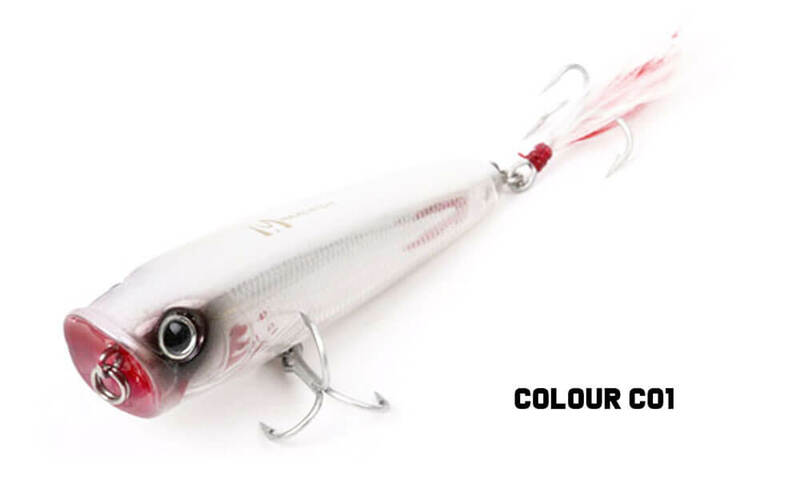 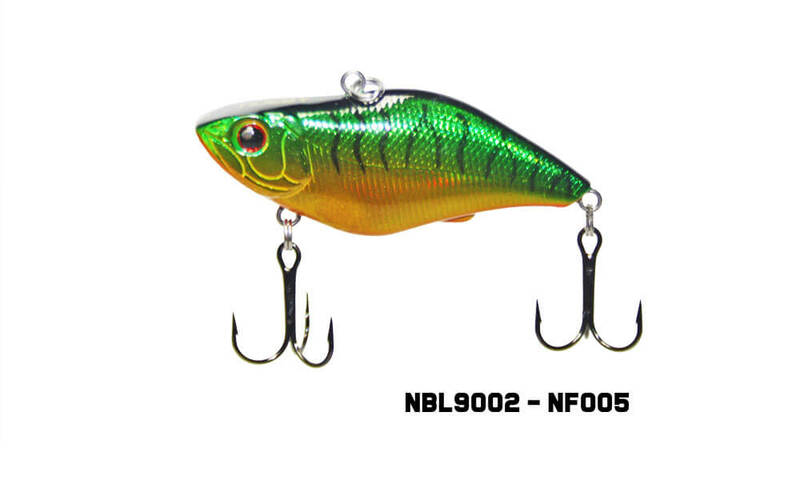 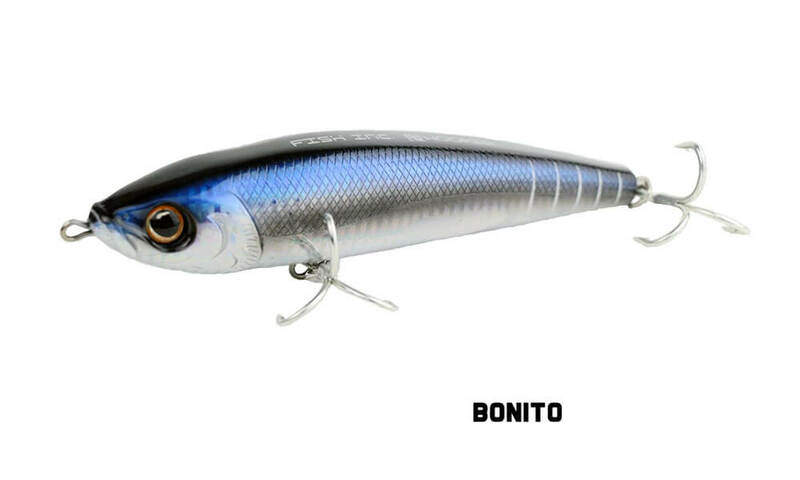 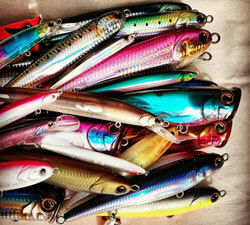 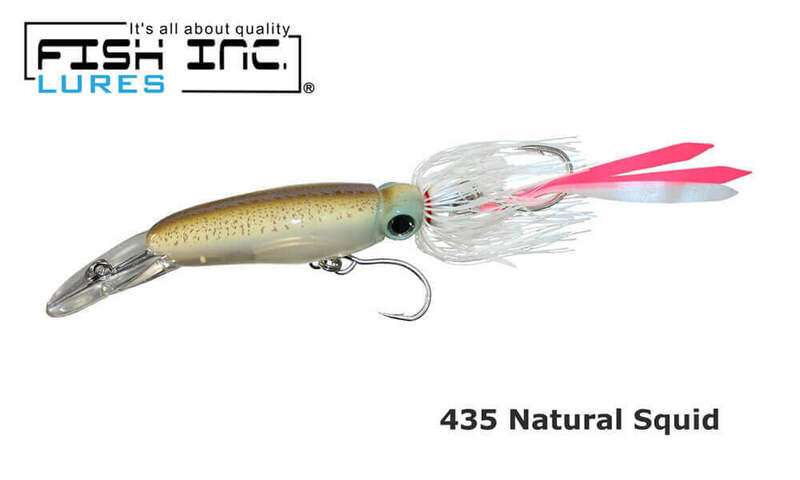 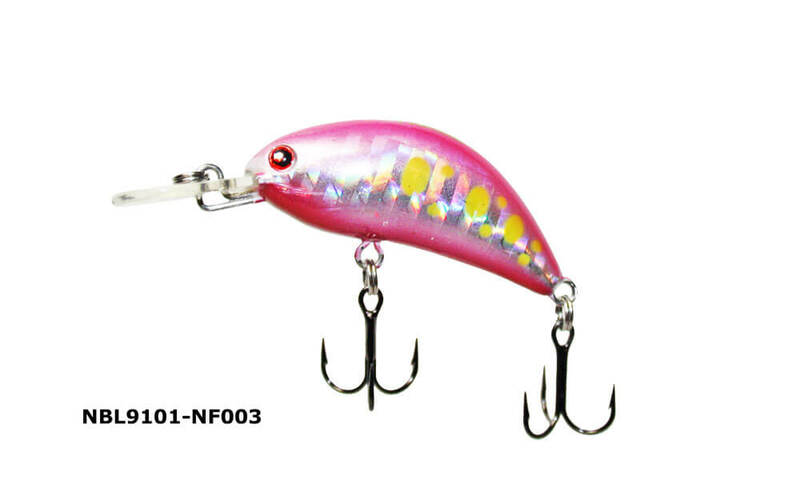 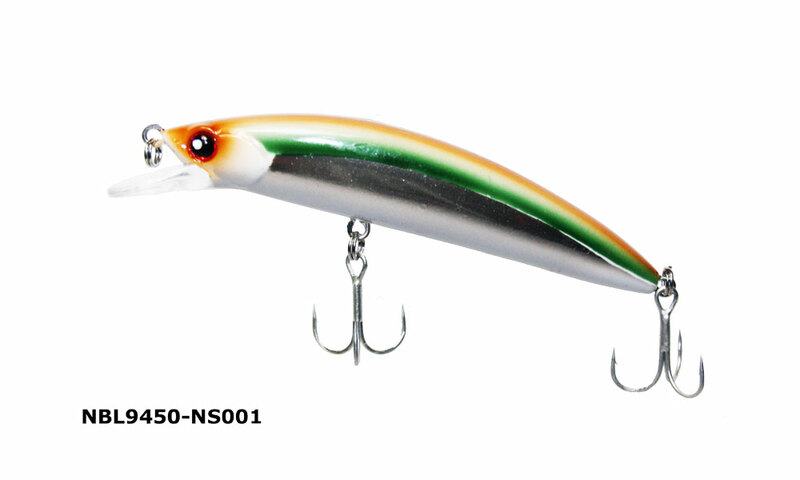 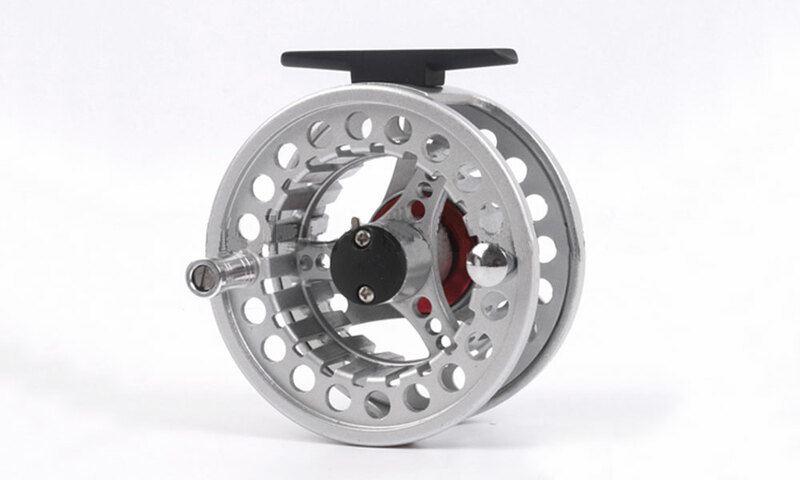 CNC Machine cut reel foot gives you big confidence to fight the biggest fish. 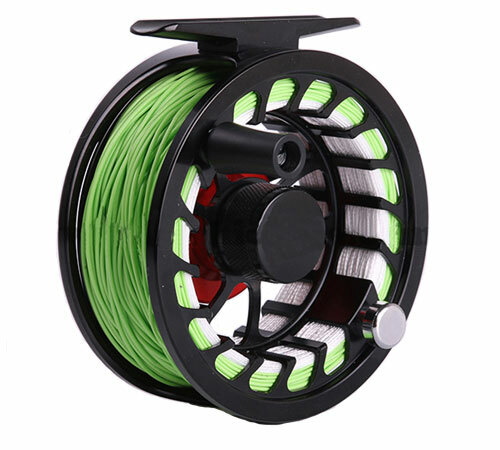 Rubber ring on the balance help to fix the tippet. 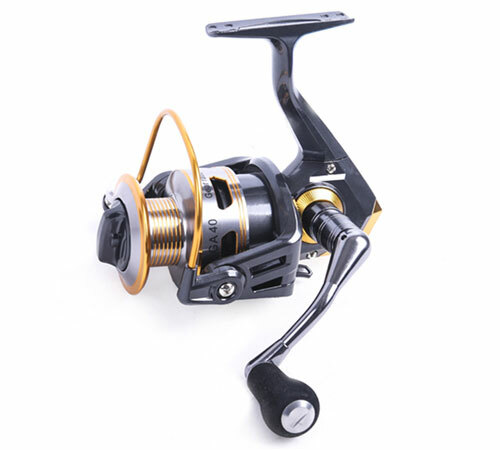 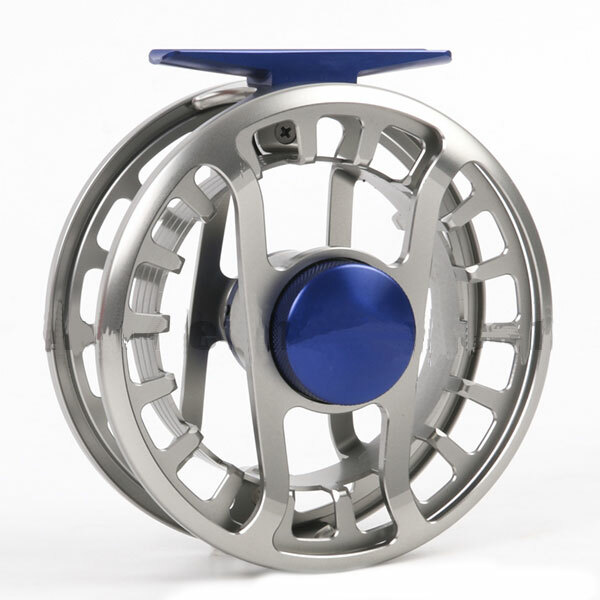 This reel is cut from the finest grade 6061 aluminium billet stock and features precision needle bearings on a chrome alloy spindle for remarkably smooth handling. 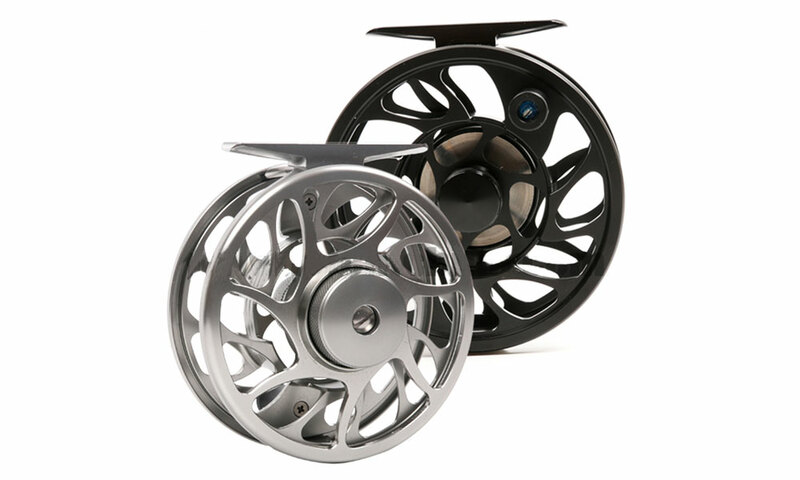 The VX Series Fly Reels are 100% sealed waterproof which make them ideal for saltwater fly fishing. 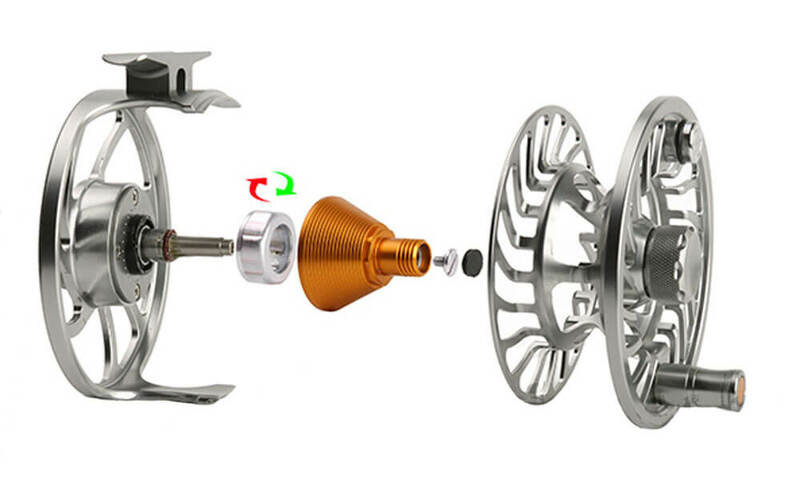 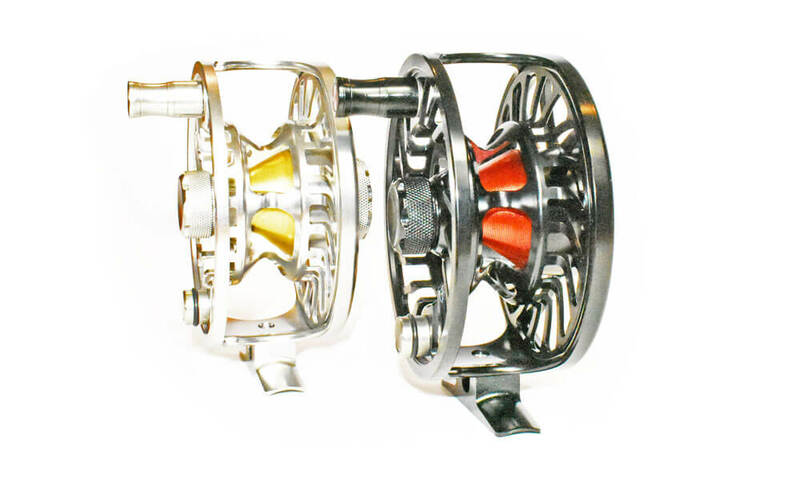 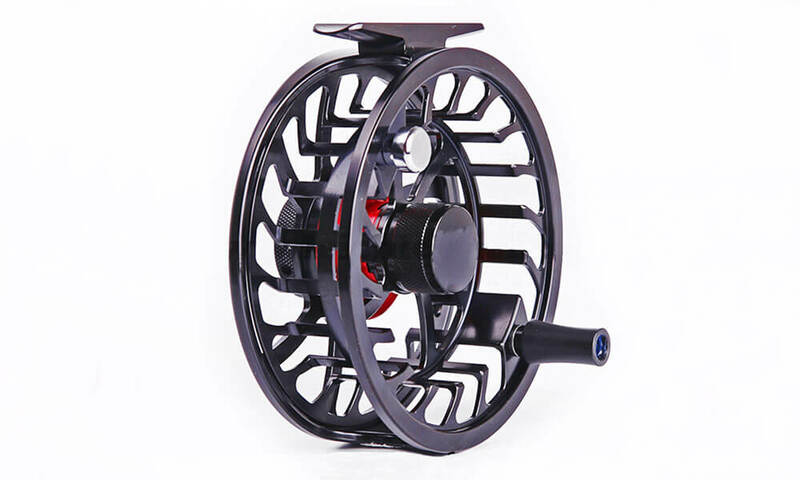 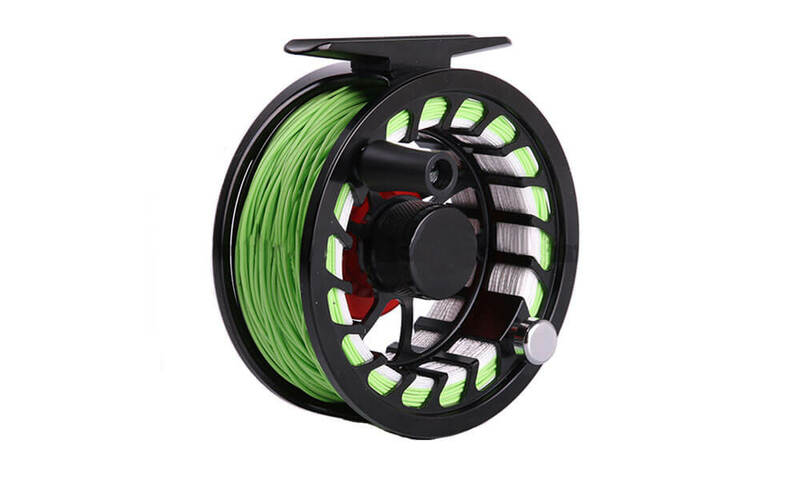 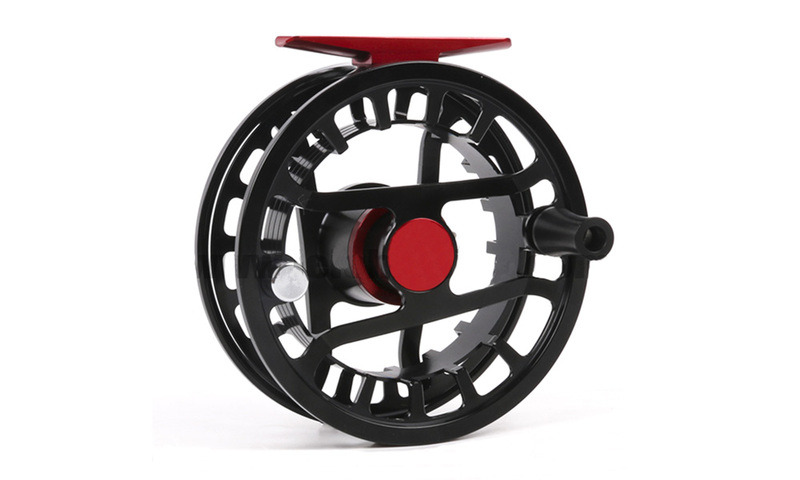 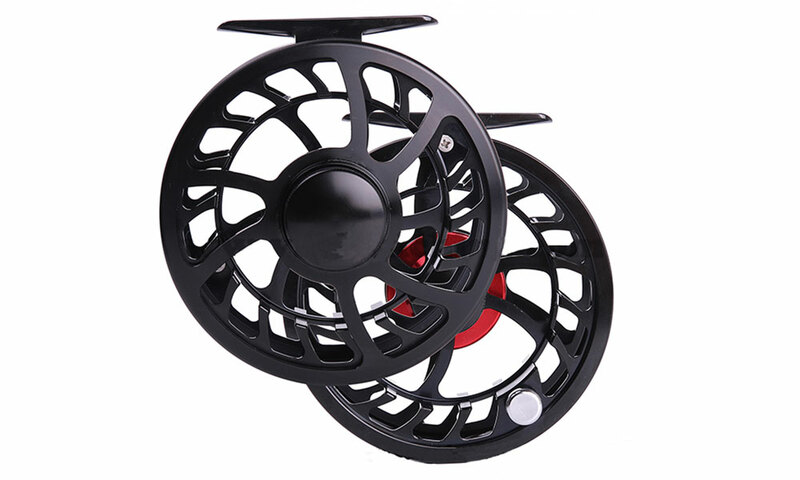 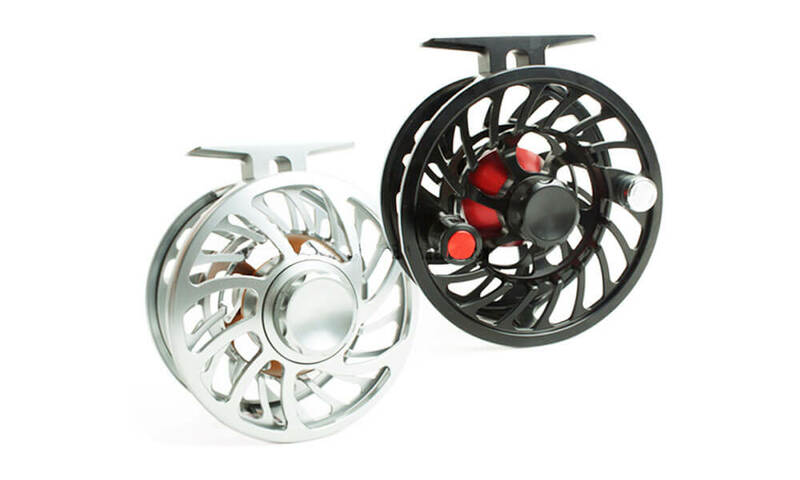 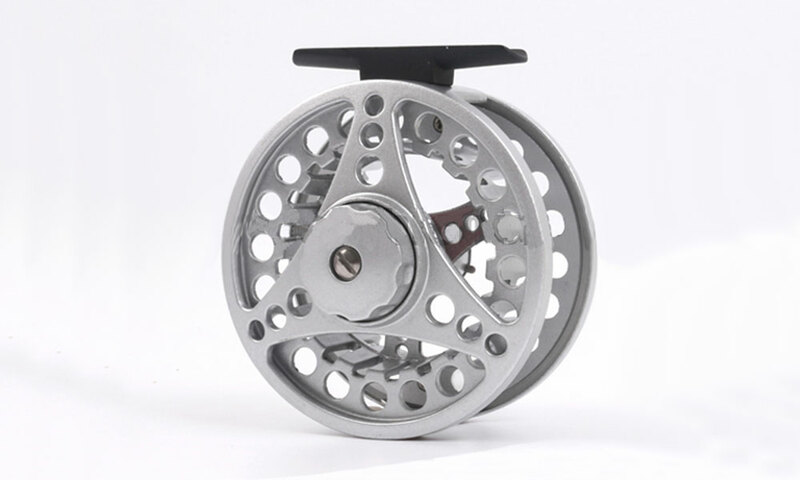 The HVC Series Fly Reels are Super Light design CNC machine cut fly fishing reel. 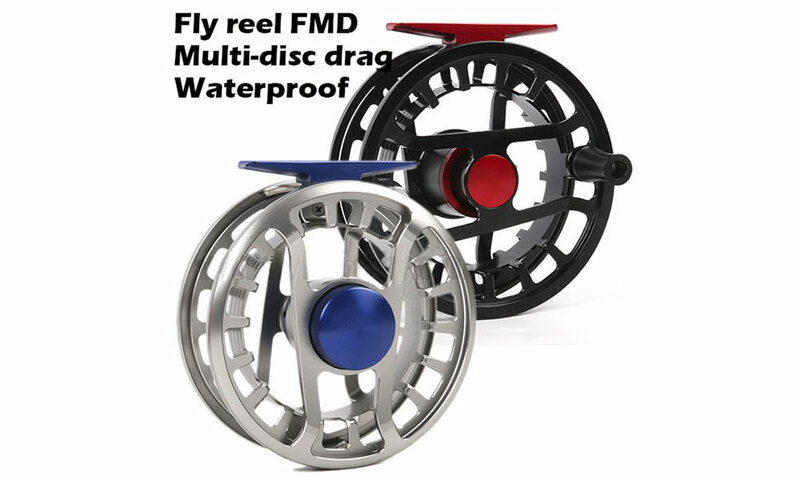 The FMD & FMC Series Fly Reels have a multi disc drag system and are 100% waterproof. 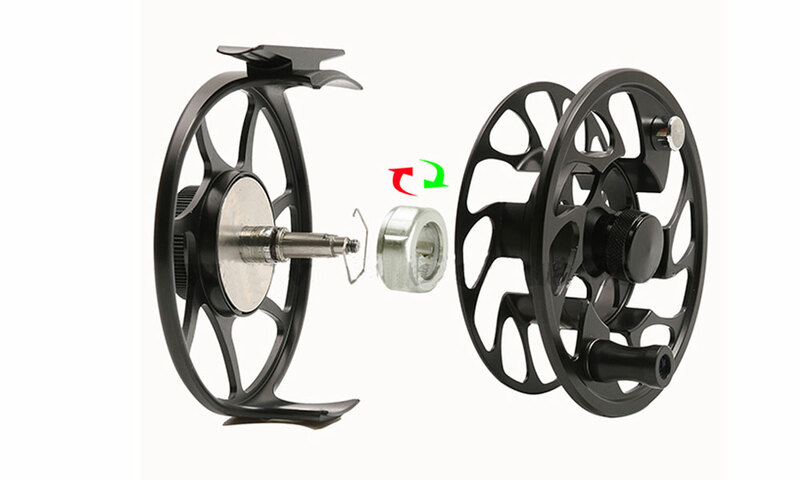 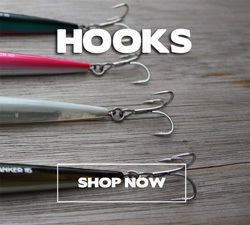 The reel is super light and has an easy change left or right hand option. 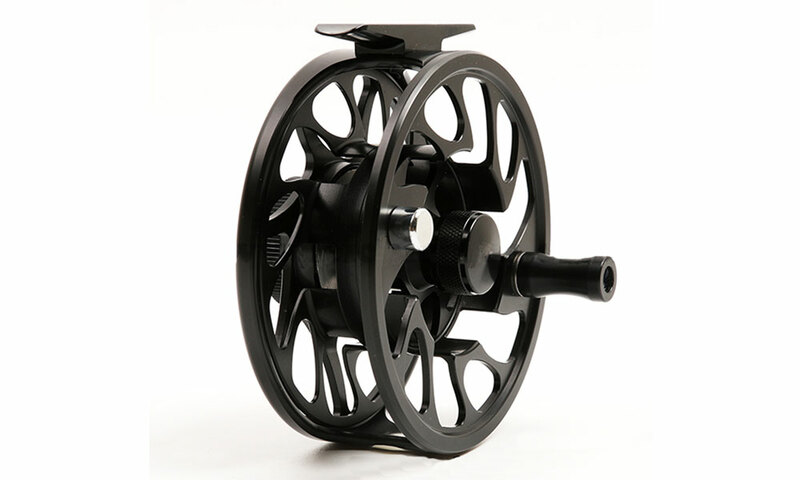 The 06N Fly Reel is a great value for money CNC machine cut fly reel . 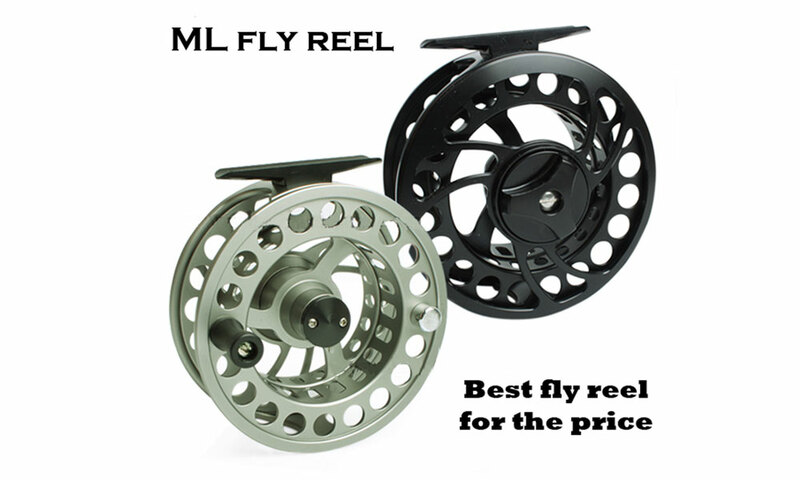 The ML Fly Reel is a great value for money CNC machine cut fly reel . 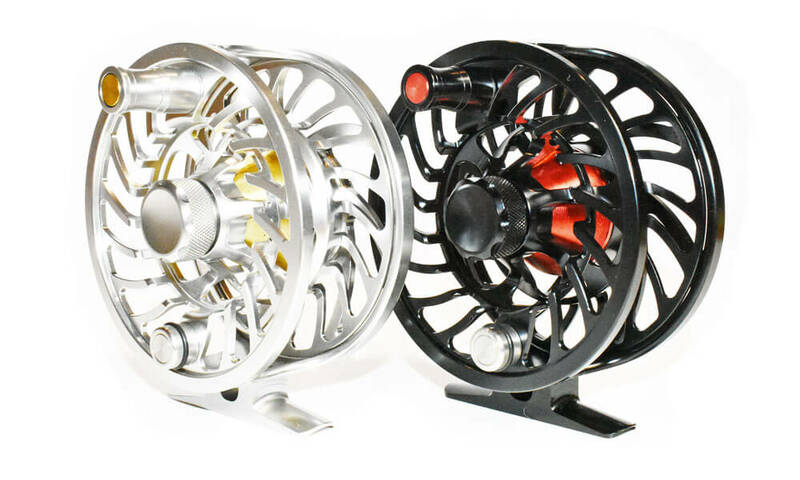 The BLC Fly Reel is made from die-cast aluminium and is great entry level reel for those not wanting to spend on a CNC machine cut reel.